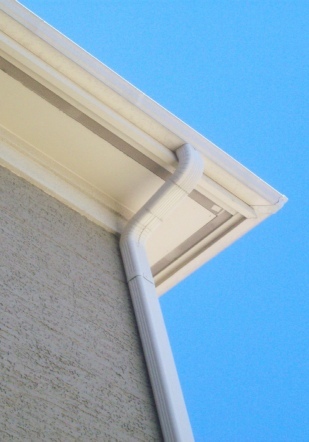 Are you looking for a San Antonio rain gutter contractor in San Antonio, TX and surrounding cities? Seamless Rain Gutters is a leader for quality workmanship and customer satisfaction. Residential and Commercial new construction, gutter repairs and gutter replacement are areas in which All American Gutters excels in and around the San Antonio area. One of the finest gutter companies in your area!